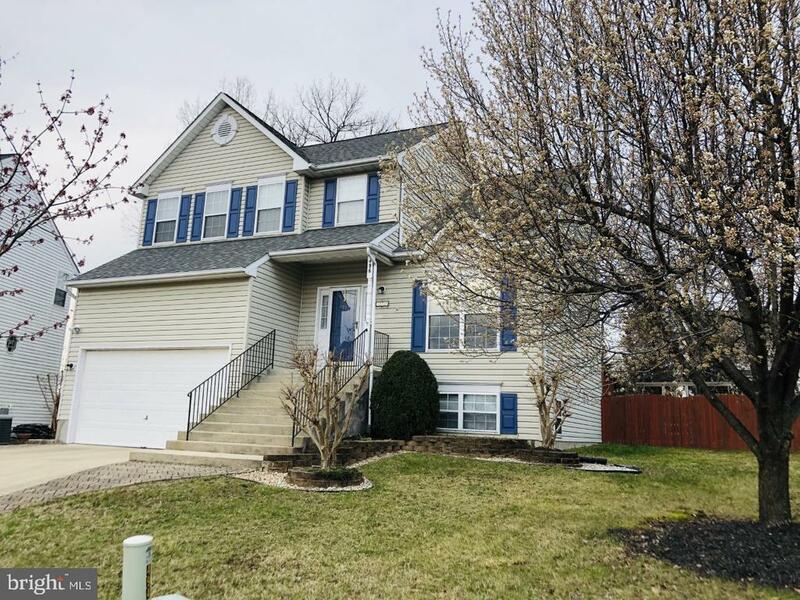 Gorgeous 4 bedroom 3.5 bath colonial home in the heart of Odenton, and close to anything your lifestyle desires, transportation, shopping, recreation, and more. The three-level home will fit your housing needs for years to come. Situated on cul-de-sac with a large deck and fenced yard. Formal living room, dining room, eat-in kitchen, and a half bath on the main floor. Granite counters, recessed lighting, beautiful hardwood floors, and new stainless steel appliances. Master suite with walk-in closet, three additional generous size bedrooms and a 2nd full bath on the upper level. Huge daylight lower level family room and a gorgeous new full bath. Main level laundry room is situated just off the kitchen. New architectural shingle roof (2013), new carpet in all bedrooms and basement (2019). Beautifully landscaped yard. Whole house natural gas turn-key generator system with automatic transfer switch. Community sidewalks and a playground. Minutes to Ft. Meade, NSA, Annapolis, and within walking distance to Odenton MARC.